Coming to town for an extended stay? Need a temporary living solution? 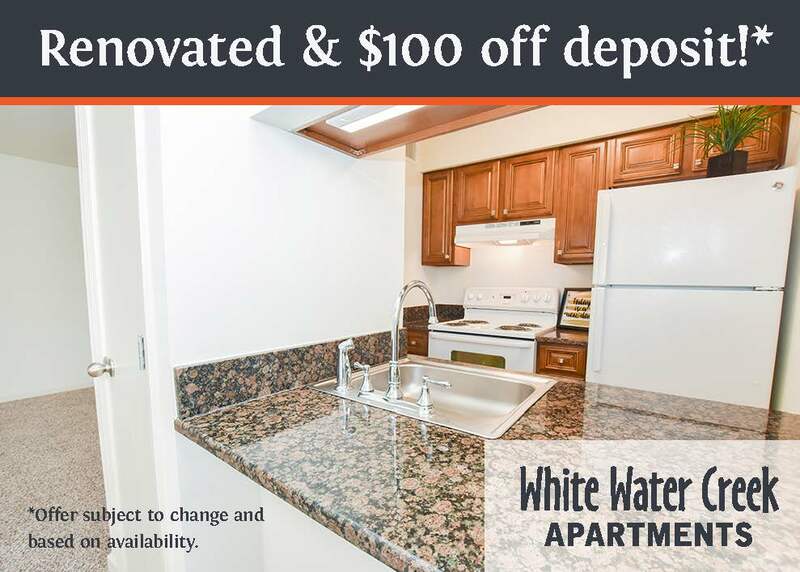 Each 1st Lake corporate apartment provides all the accommodations of an extended stay hotel at a more affordable rate with a “Home Away from Home” environment. 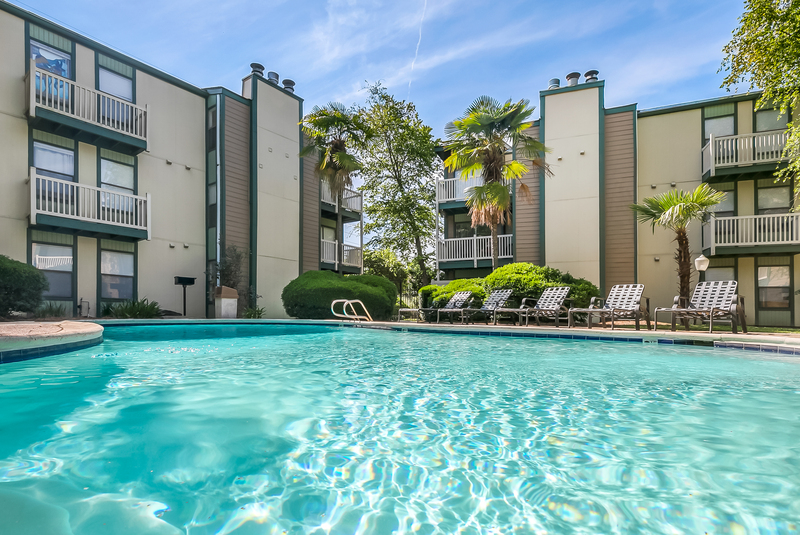 Special amenities that will complement your carefree lifestyle include gated access, picturesque landscaping with cascading fountains and creeks, pristine pools, fitness centers, full-size washer and dryers in most apartments and 24 hour emergency maintenance. Garages are available for all your extra storage needs. 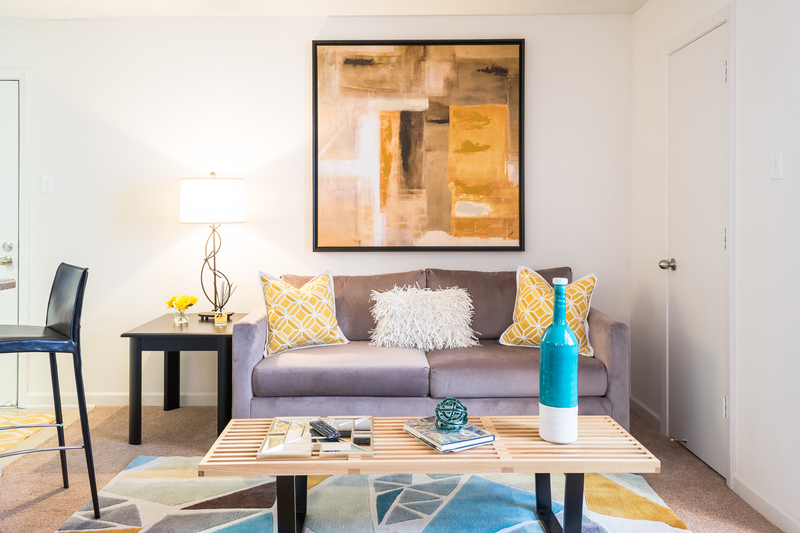 Our temporary corporate apartments come fully furnished with everything you need, including linens, kitchen wares, small appliances, tasteful accessories, paid utilities, televisions, high- speed internet, and cable television. Weekly maid service is also available. 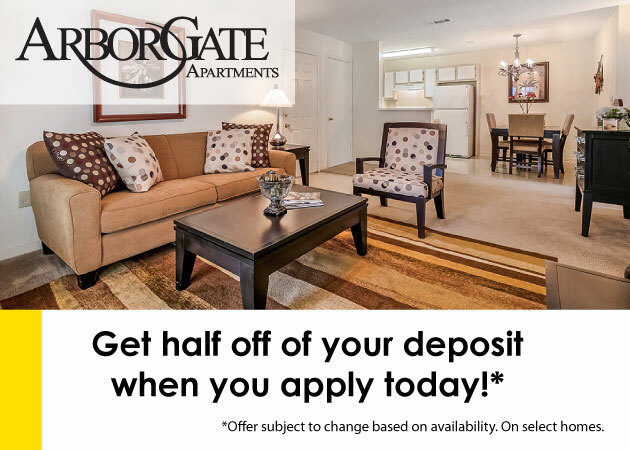 Come experience the best of temporary living… all the benefits of apartment home living with the flexibility of short lease term options. This apartment comes fully equipped and furnished, including all utilities, furniture, and housewares. Enjoy this community and all it has to offer, including two pools, an outdoor fitness center, and a location that’s minutes from local entertaining and dining spots. Sawmill is minutes away from the New Orleans and Metairie Central Business Districts, and near the Huey P. Long Bridge. Click here to find out more about Sawmill Creek. 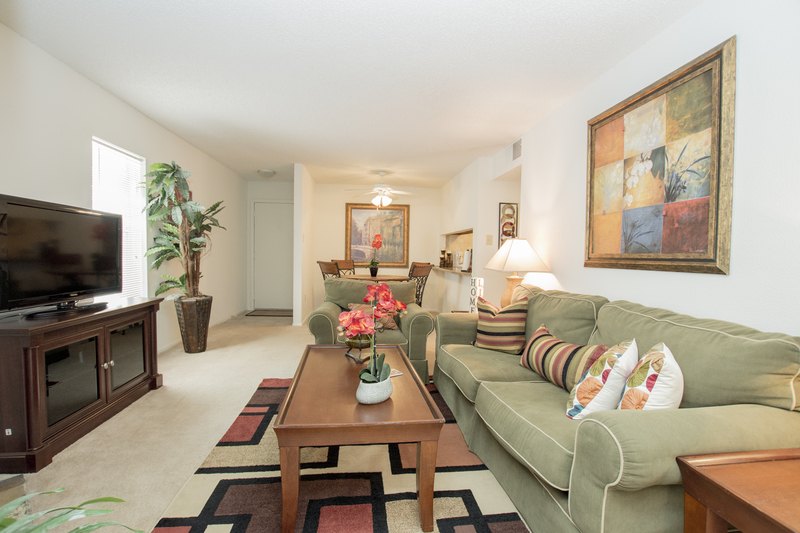 This apartment comes fully equipped and furnished, including all utilities, furniture, and housewares. Enjoy this luxury community and all it has to offer, including a fitness center, multiple pools, giant lakes and scenic walking paths. Plus, this location is minutes from local entertaining and dining spots, the MSY Airport and the Interstate-10, which will bring you straight downtown. Click here to find out more about Lakes of Chateau Estates North. This two bedroom, first-floor corner apartment is fully equipped and furnished, including all utilities, furniture, and housewares. There is even a huge shopping, dining, and entertainment district nearby. Minutes from Downtown New Orleans! 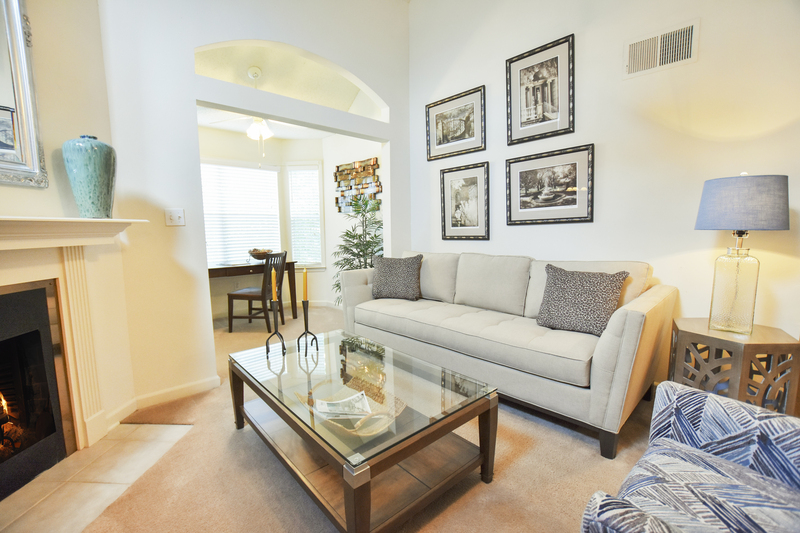 Click here to find out more about Oak Creek.